First, let me wish you a very happy new year! Some of you may have heard that Pantone released the new colour of the year, and it’s called ‘Marsala’. A beautiful rich brownish red! 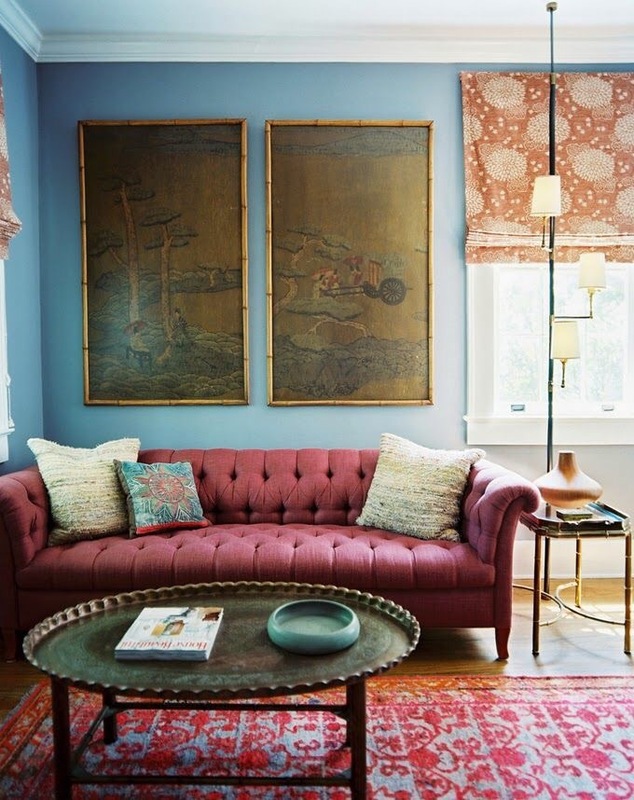 This colour is easily transferable into any interior, but it’s best to use this colour in a large feature like a sofa, a rug, or wall colour. If you use it in accessories, it will be lonely and loose its hue value among other furnishings in your room decor. This colour works best as the focus in the room. In this example, you will see the decorator chose to feature the colour in a bold sofa to make the colour “pop” and look rich and current. The walls are painted soft blue and a green abstract painting is hung to compliment the colour of the sofa. There are accents of wood, like the round coffee table, and the sofa is accessorized with greenish-blue accent pillows. You will also notice that the decorator added a lush velvet accent rug featuring a red and blue pattern. 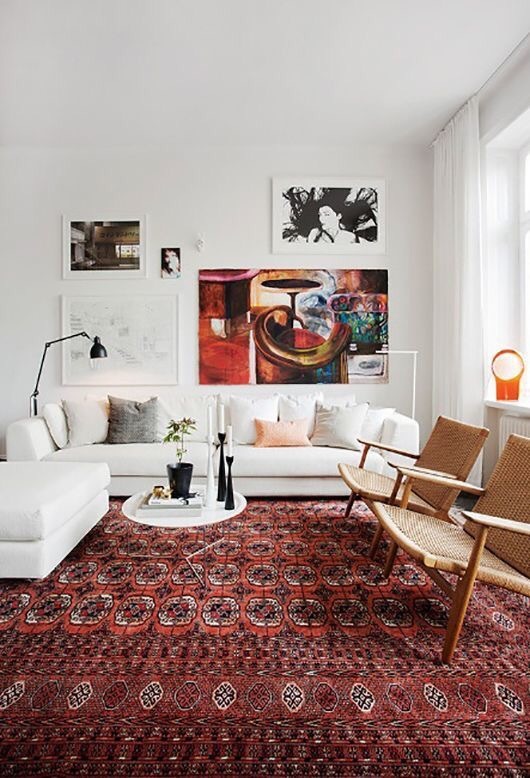 I think that Marsala looks best if you have a bohemian or eclectic interior or are thinking of creating one; the reason being that this colour is often represented in rich Persian rugs! In this picture, we are looking at using ‘Marsala’ colour in the rug only if you have a more modern or contemporary interior. A current modern fabric sectional in winter white or beige, contemporary accent wood chairs and a modern table are perfect juxtapositions for a Persian-look rug such as this. If you crave or already have a classic decor that features crown moulding, wainscoting or some elaborate trimming on ceiling or walls, the ‘Marsala’ colour would look great painted in high gloss lacquer paint as featured in this image. High gloss paint looks wonderful on elaborate trimming such as in this library. If you have fancy wainscot paneling in a dining room, this high-gloss lacquered finish will look very appetizing! 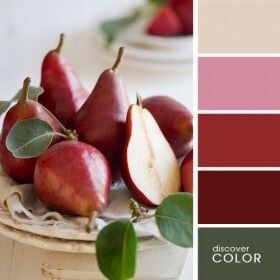 So far, I’m loving the lux feel of Marsala, and the best part, it’s a colour that can be worked into any decor style, modern, traditional or bohemian! Pictures shown are from Pinterest. ← How To Style Your Home for Christmas.